Showcasing cutting-edge findings on adolescent literacy teaching and learning, this unique handbook is grounded in the realities of students' daily lives. 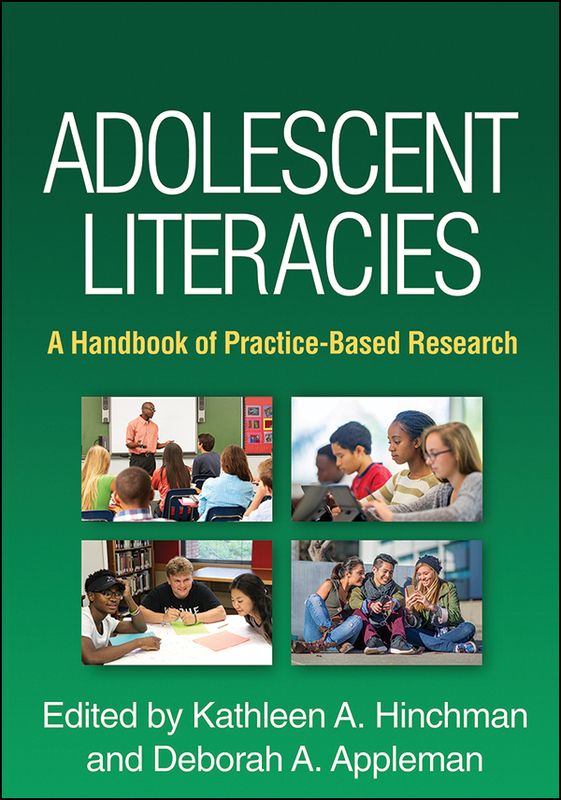 It highlights research methods and instructional approaches that capitalize on adolescents' interests, knowledge, and new literacies. Attention is given to how race, gender, language, and other dimensions of identity—along with curriculum and teaching methods—shape youths' literacy development and engagement. The volume explores innovative ways that educators are using a variety of multimodal texts, from textbooks to graphic novels and digital productions. It reviews a range of pedagogical approaches; key topics include collaborative inquiry, argumentation, close reading, and composition.